Yee-Haw! 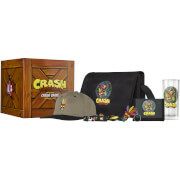 Crash is back and he's enhanced, entranced and ready to dance! 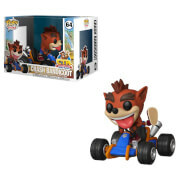 Kidrobot is ready to rock with everyone's favorite bandicoot in an all new PHUNNY plush form. 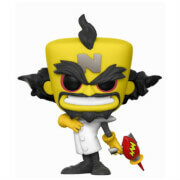 Joined by CocoBandicoot and Dr. Neo Cortex, Crash Bandicoot is ready to take an old school Playstation punch to your collection. Grab all 4 today and put some UMPH in your WUMP!